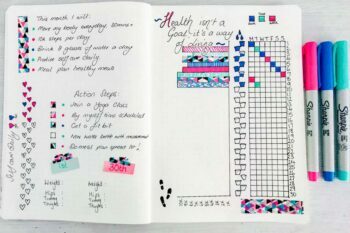 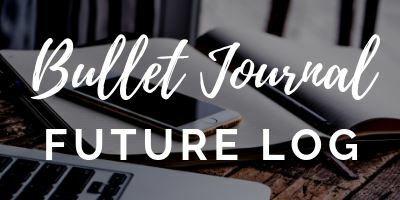 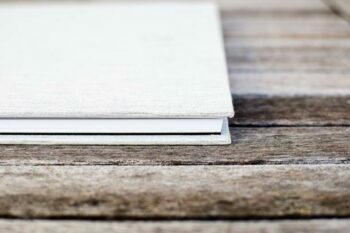 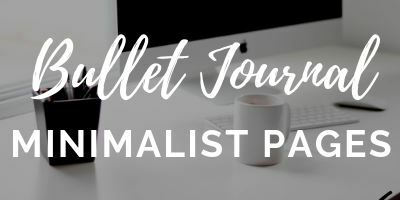 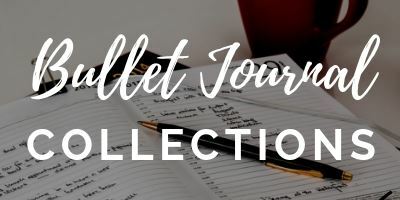 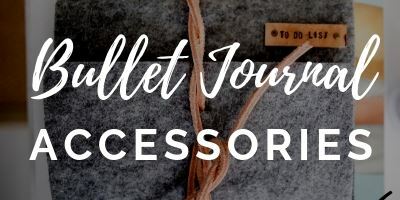 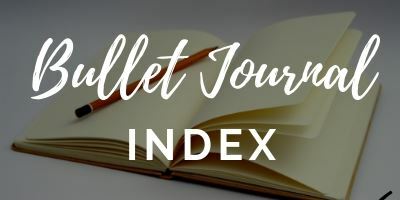 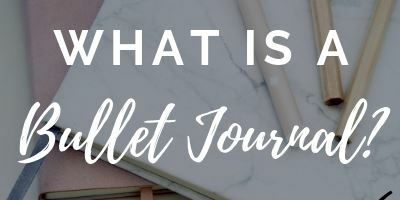 A Bullet journal is a personalized and flexible planner & journal system where you have the convenience of editing it in a way to suit life and personality. 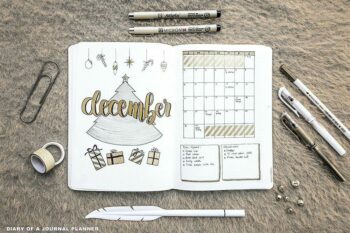 You can be as creative or minimal with your setups as you like. 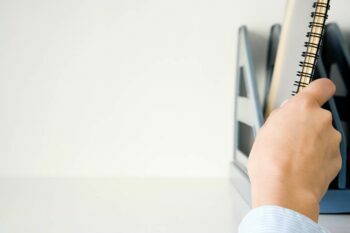 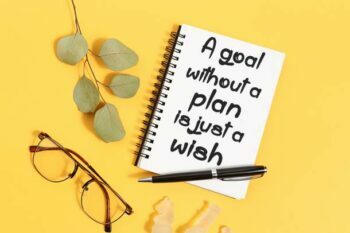 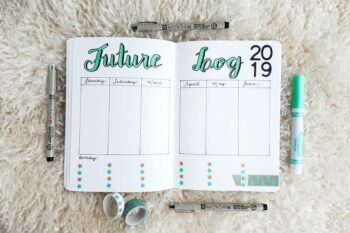 The beauty of this system is that you get to organize important events, appointments and schedules, monitor certain habits and activities to increase productivity in a way that is most functional to you. 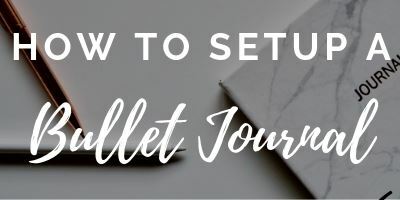 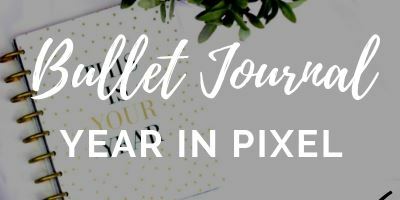 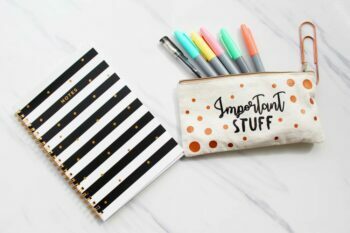 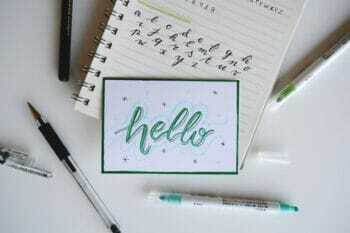 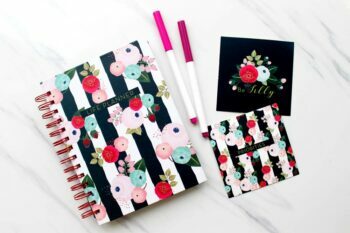 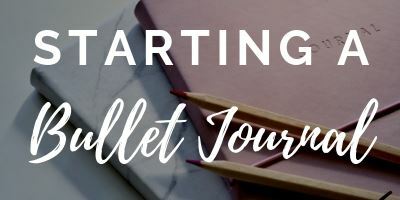 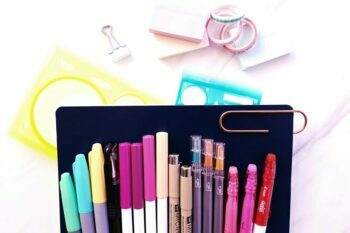 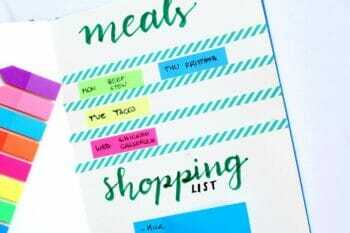 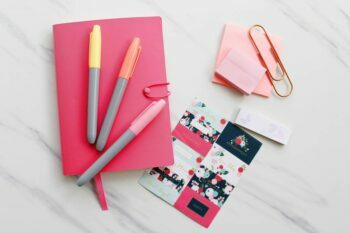 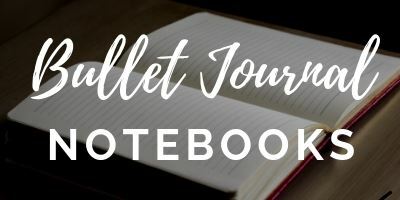 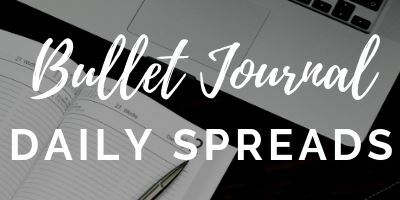 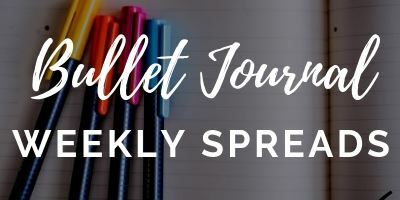 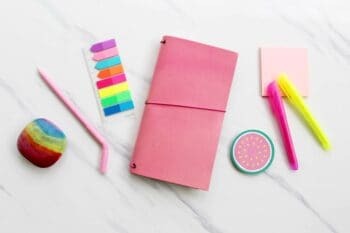 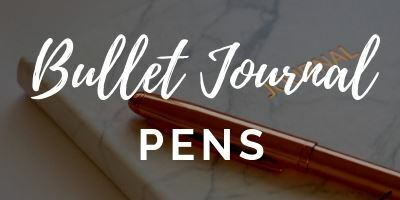 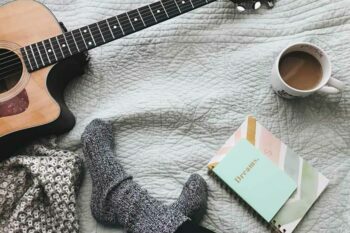 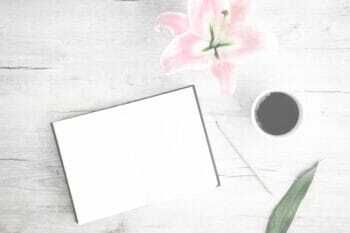 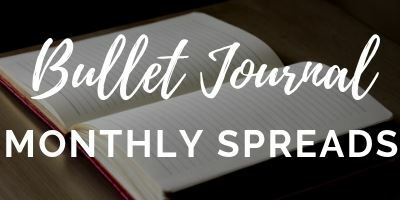 In this section, you can read all about Bullet Journaling, from setting up spreads and layouts to the best supplies and inspiration. 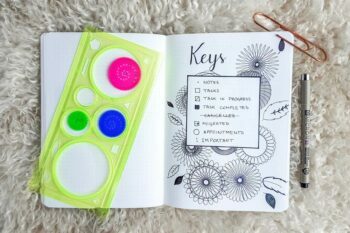 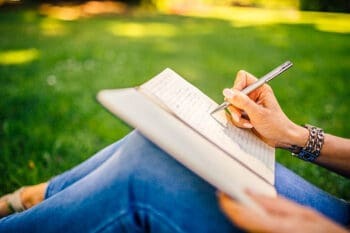 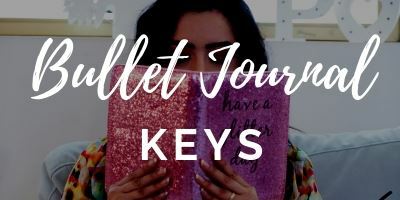 What are Bullet Journal Keys?